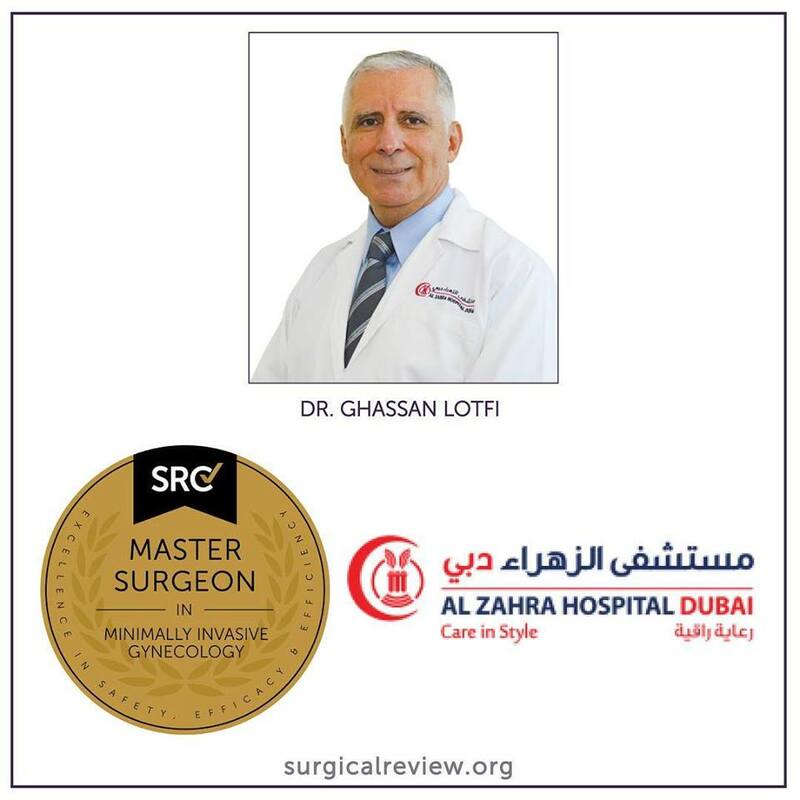 Congratulations to Dr. Ghassan Lotfi of Al Zahra Hospital Dubai on attaining accreditation as a Master Surgeon in Minimally Invasive Gynecology. 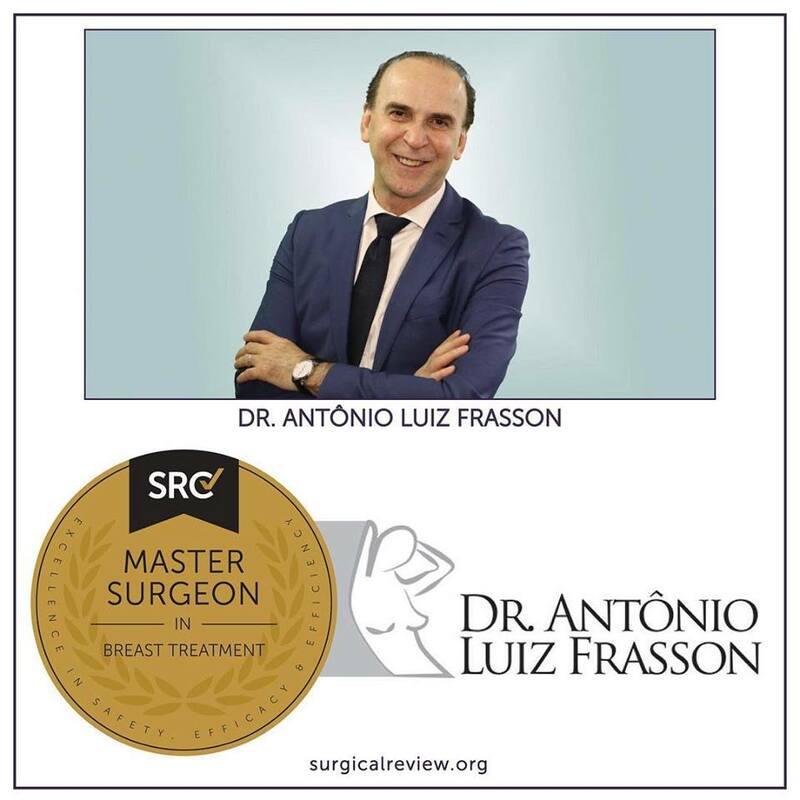 Dr. Lotfi started his practice in Scandinavia in 1990 and he is the current president of the Emirates Endometriosis League and has a special interest in endometriosis and problems of chronic pelvic pain. 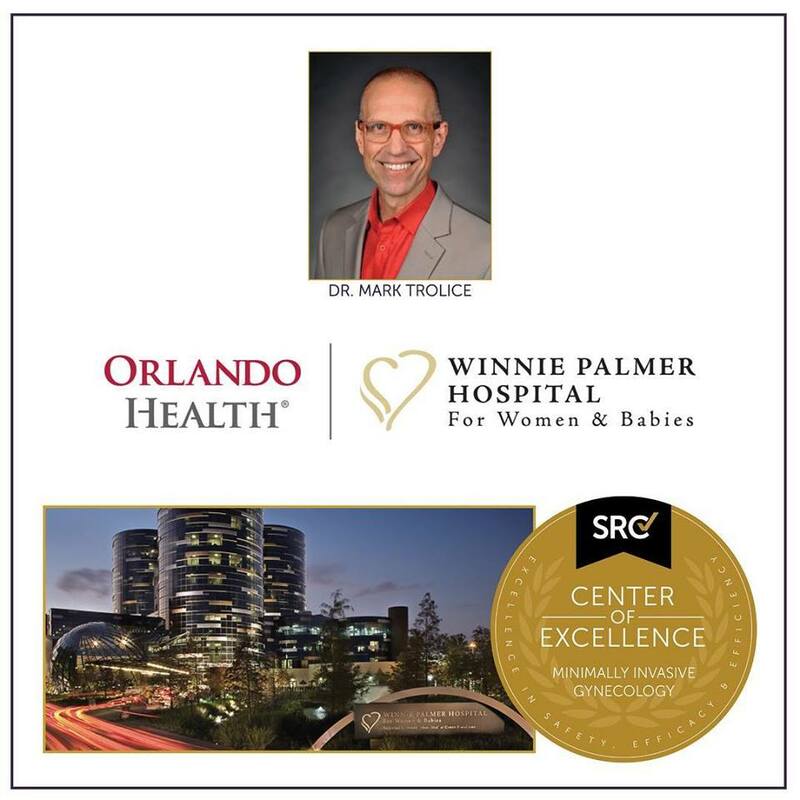 Congratulations to Dr. Mark P. Trolice of Winnie Palmer Hospital for Women & Babies in Orlando, FL, on maintaining accreditation as part of the hospital’s Center of Excellence in Minimally Invasive Gynecology. 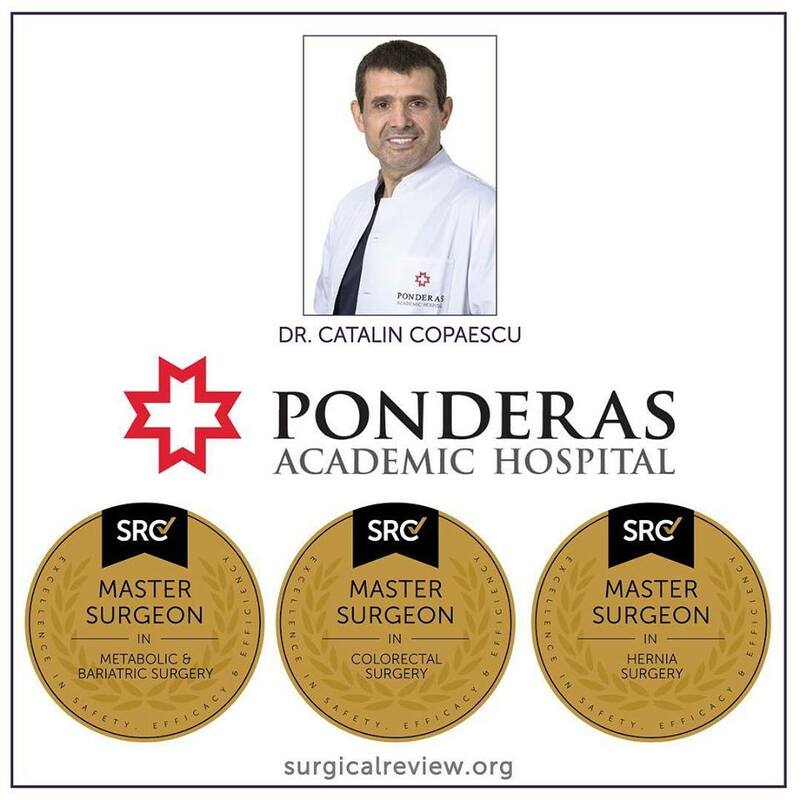 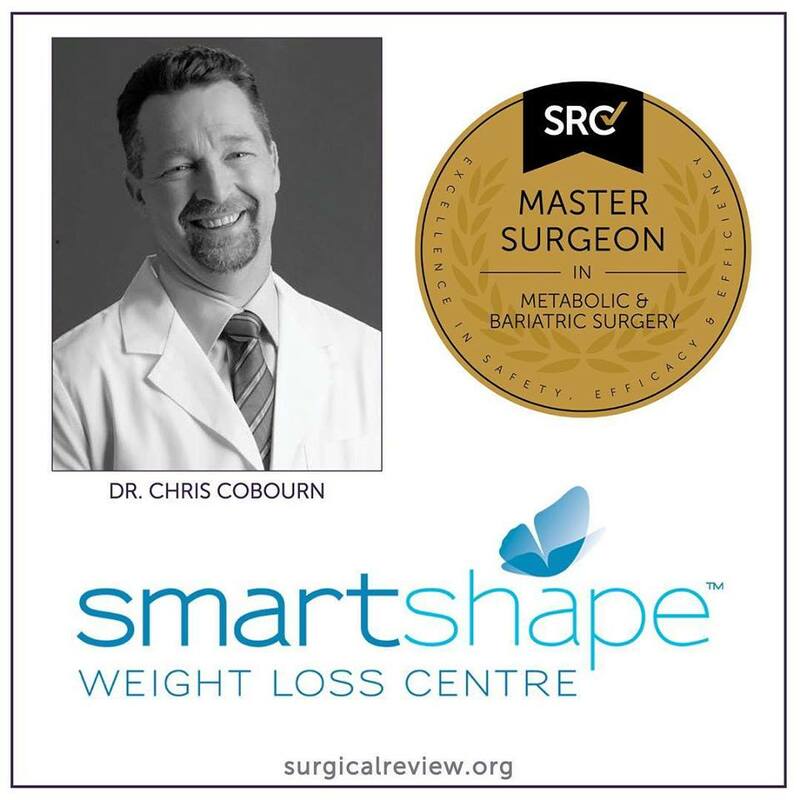 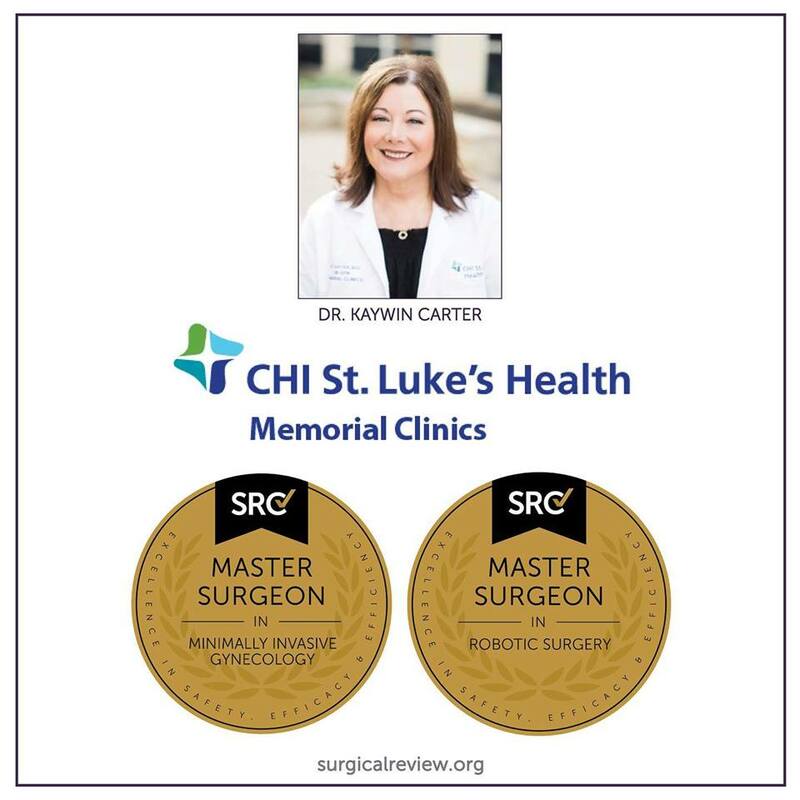 Congratulations to Dr. Cătălin Copăescu of Ponderas Academic Hospital in Bucharest, Romania, on remaining a triple-accredited Master Surgeon in Metabolic & Bariatric Surgery, Colorectal Surgery and Hernia Surgery. 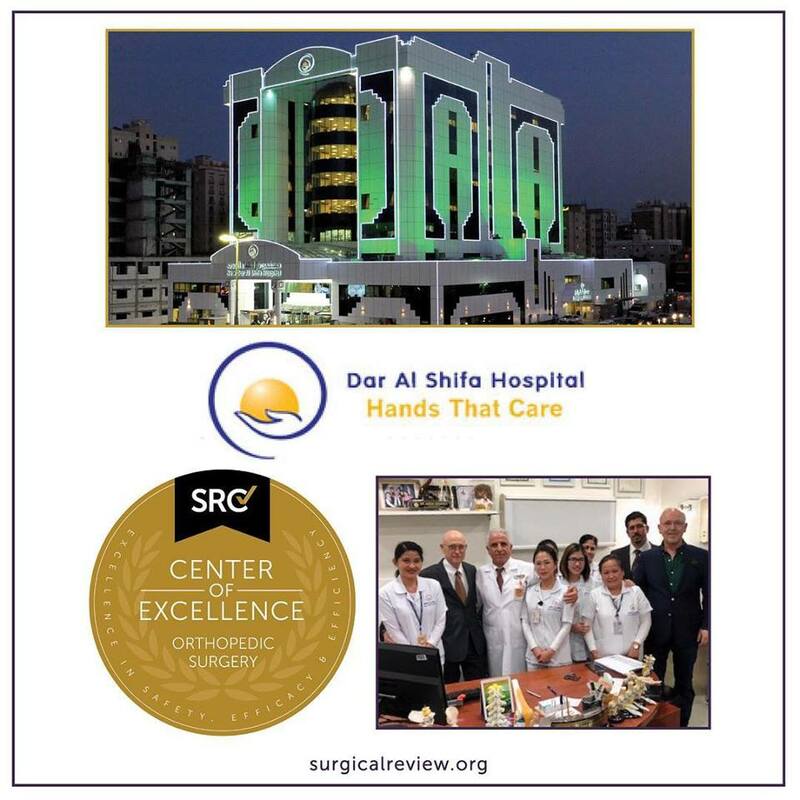 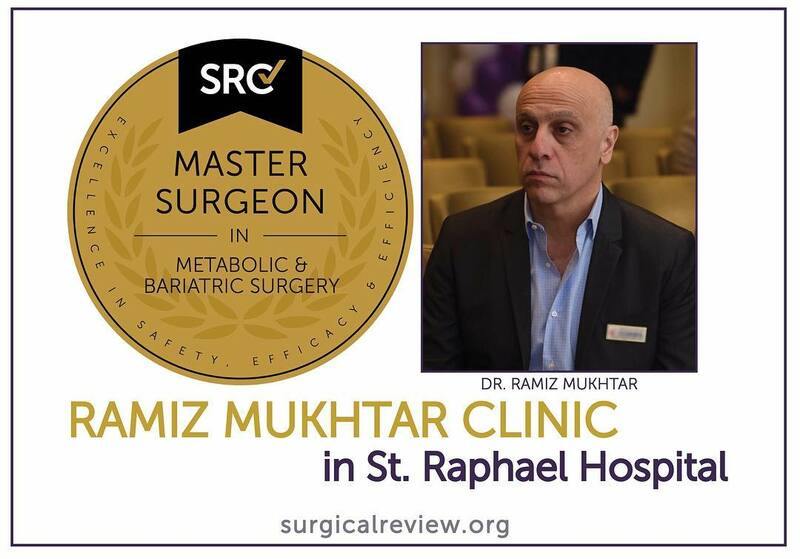 Congratulations to Dr. Ramiz Mukhtar of the Ramiz Mukhtar Clinic in St. Raphael Hospital in Baghdad, Iraq, on attaining accreditation as a Master Surgeon in Metabolic and Bariatric Surgery. 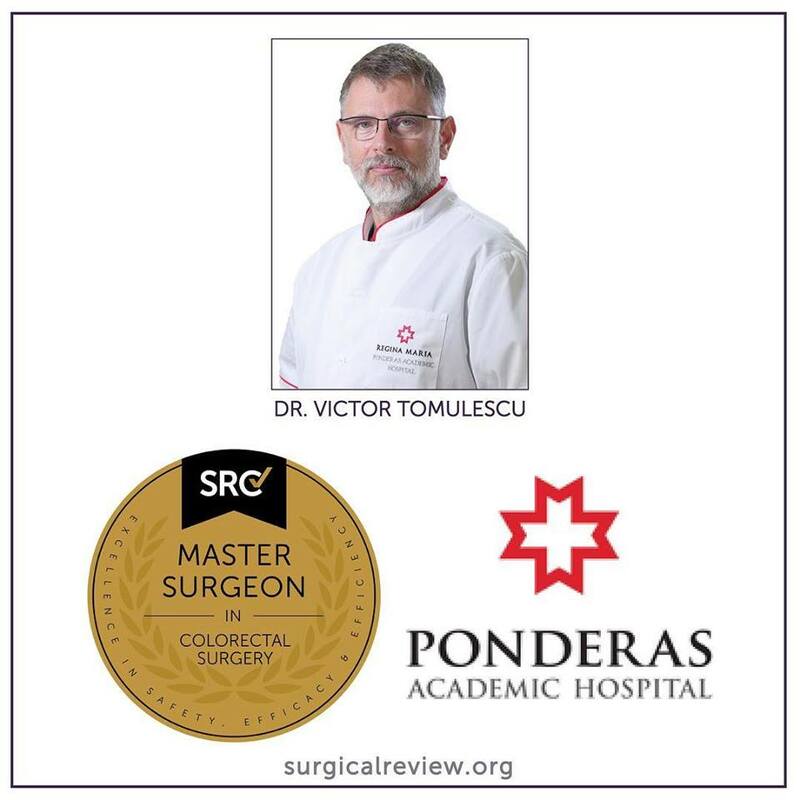 Congratulations to Dr. Victor Tomulescu of Ponderas Academic Hospital in Bucharest, Romania, for maintaining his accreditation as a Master Surgeon in Colorectal Surgery. 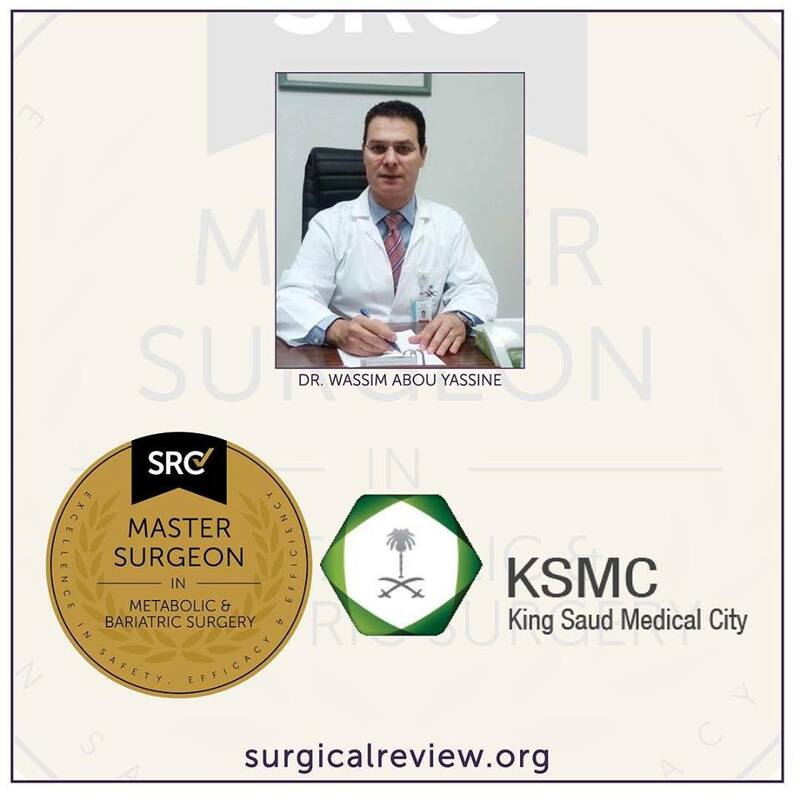 Congratulations to Dr. Wassim Abou Yassine of King Saud Medical City in Riyadh, Saudi Arabia, on attaining accreditation as a Master Surgeon in Metabolic and Bariatric Surgery.